The Infinidat enterprise storage solution is based upon the unique and patented Infinidat Storage Architecture™ (ISA). 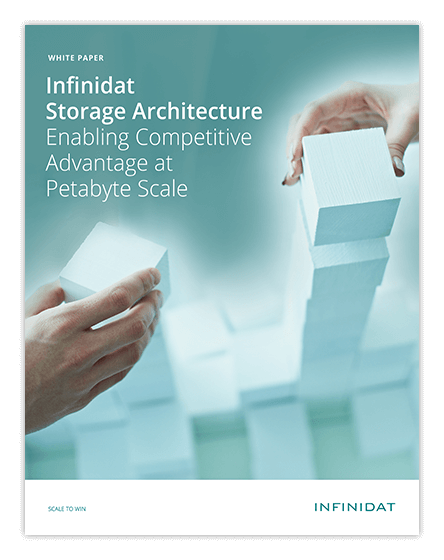 The Infinidat Storage Architecture is a fully abstracted set of software-driven storage functions layered on top of very low-cost commodity hardware. By shipping the software with a highly tested hardware reference platform, Infinidat can deliver the first true enterprise-class software-defined storage.